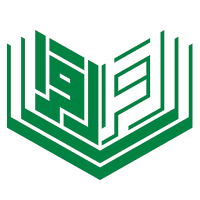 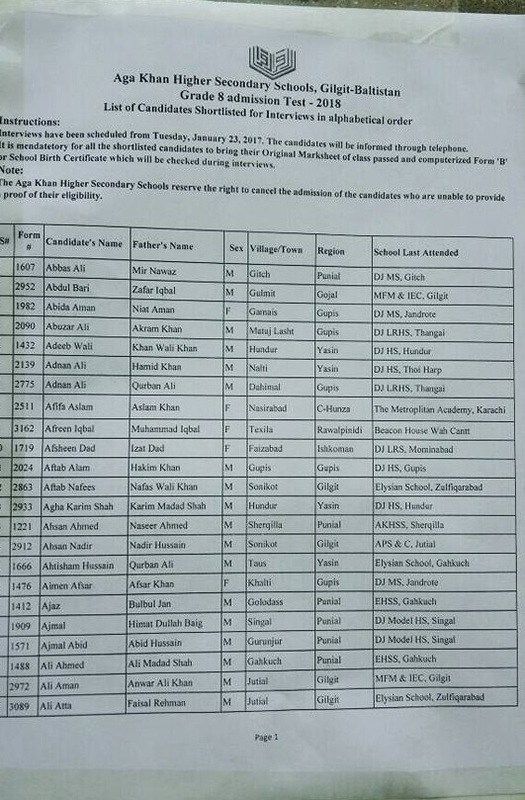 Result Of Aga Khan Higher Secondary School Ghakuch Assessment test 2018. 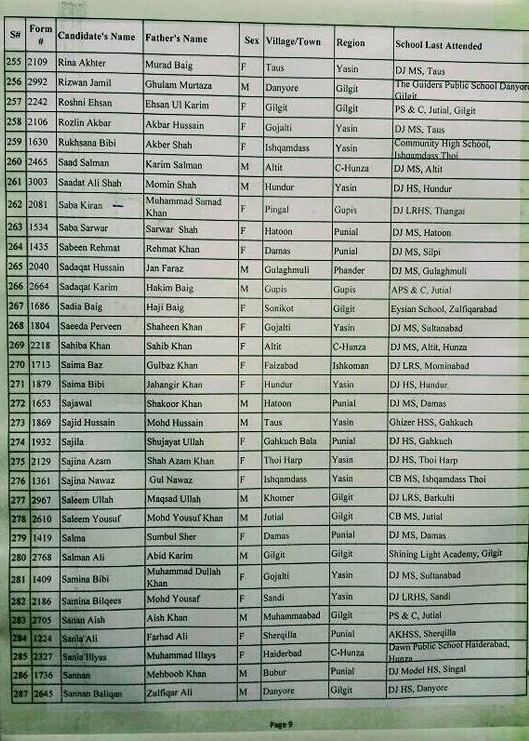 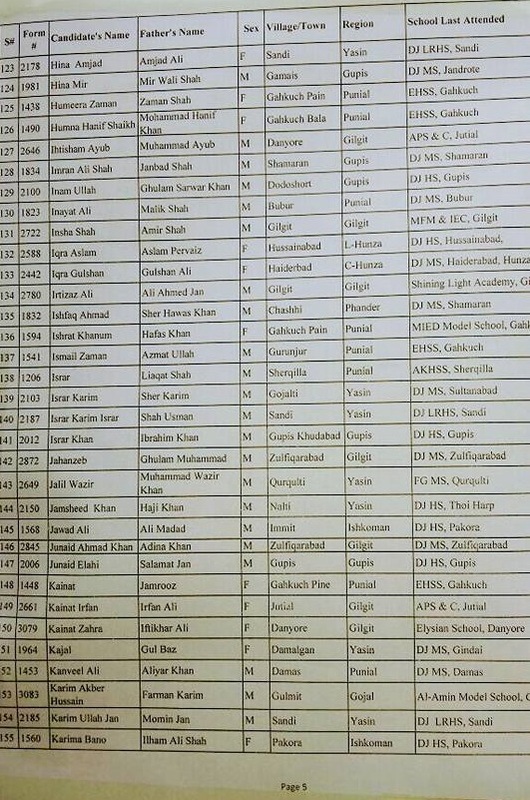 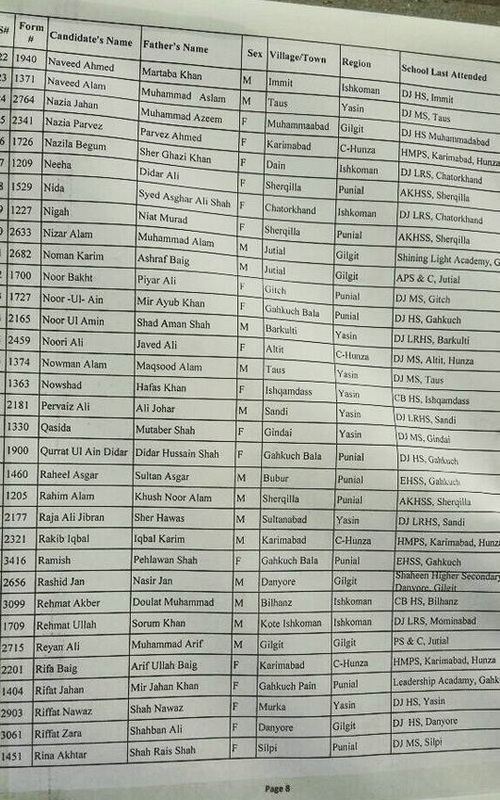 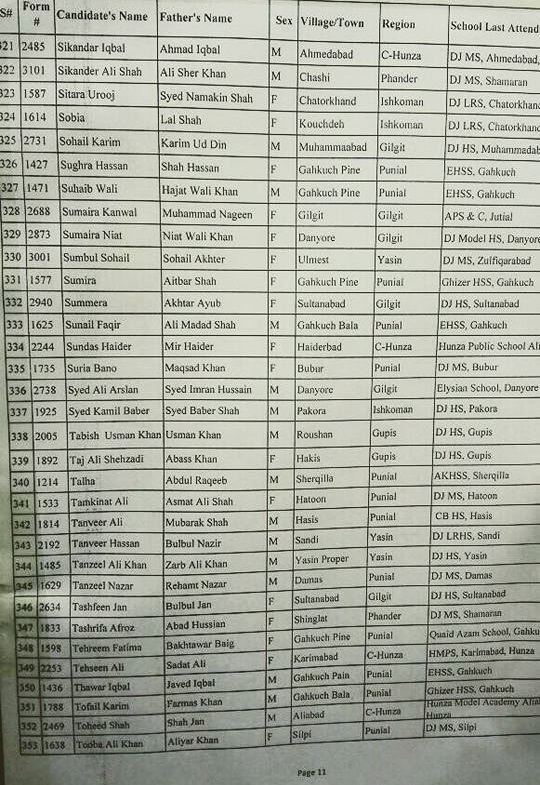 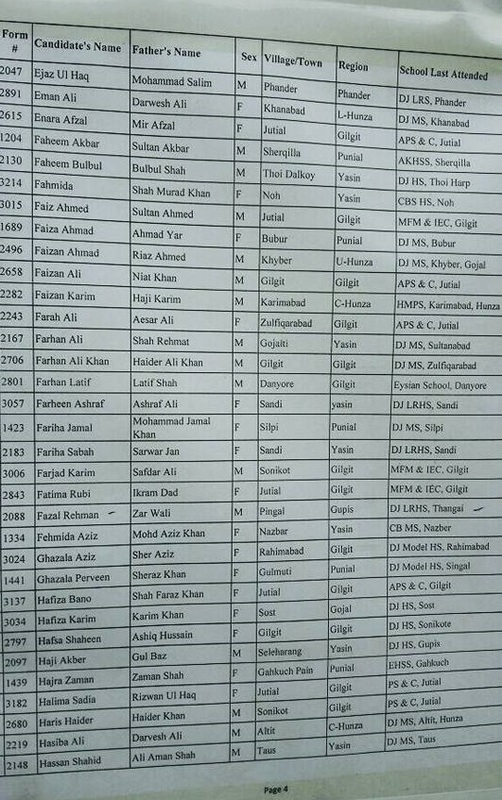 Congratulations to all those who passed the assessment test of one of the most prestigious institutes of Pakistan. 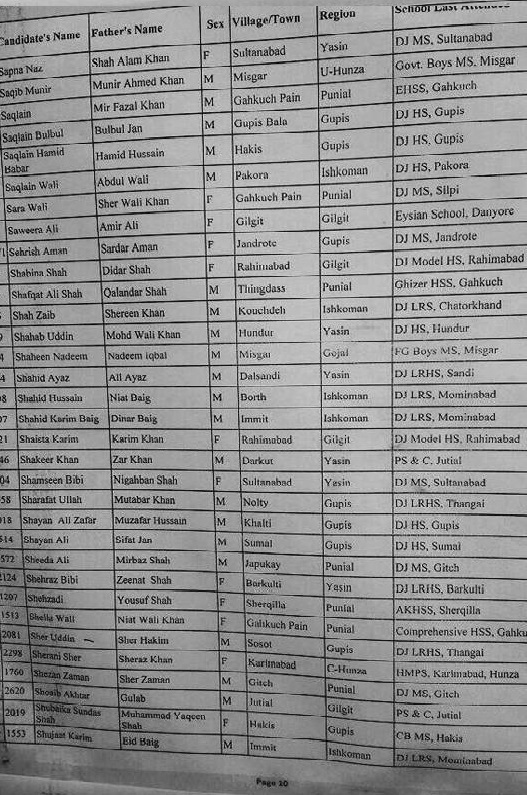 Good luck for future endeavors. 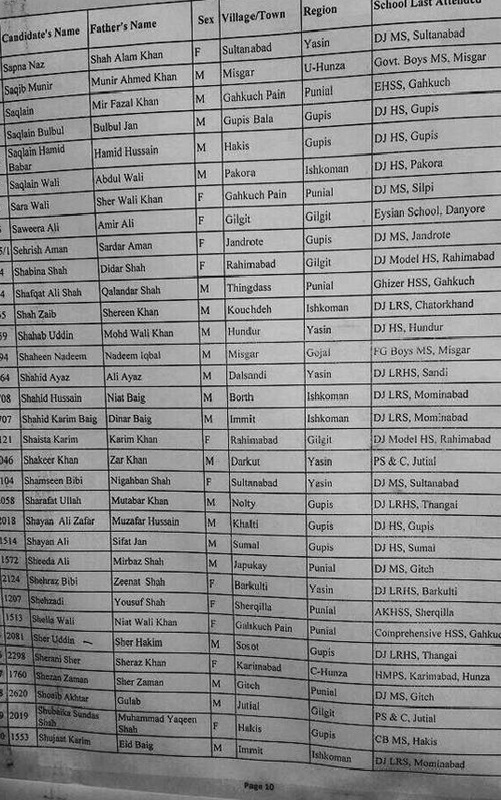 Have a great time in AKHSS. 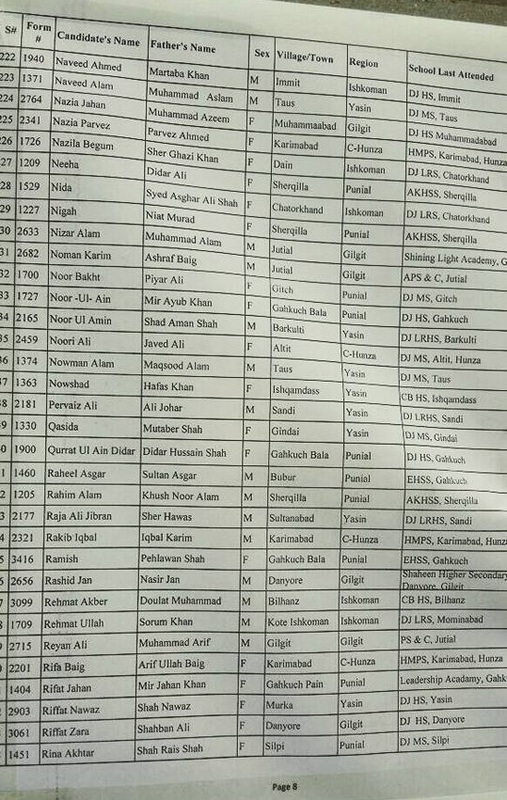 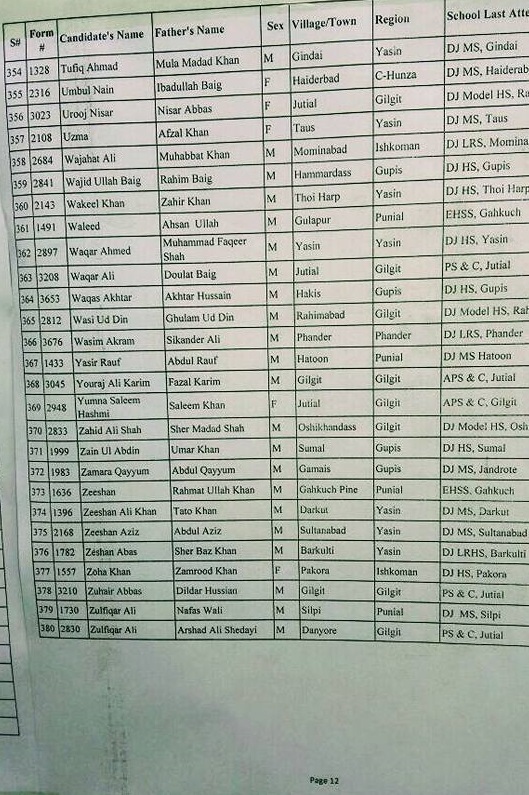 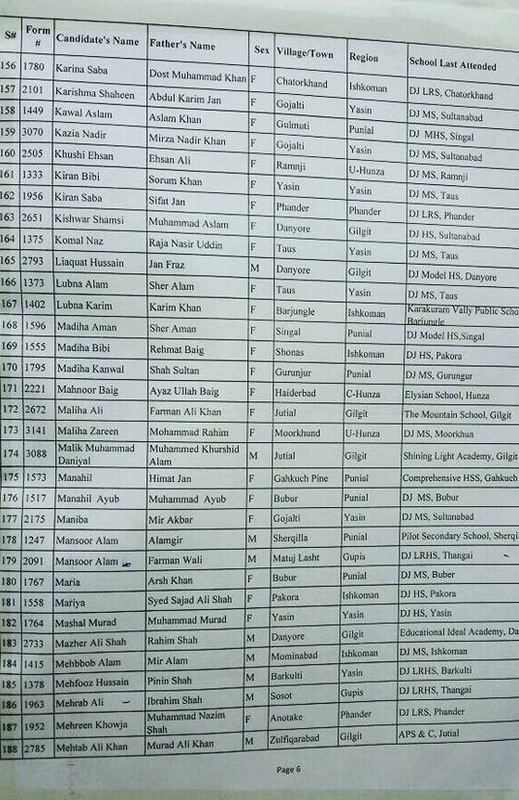 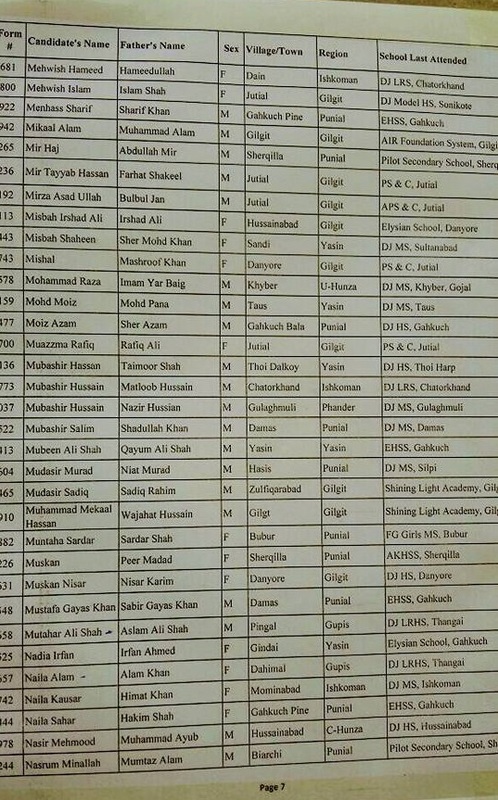 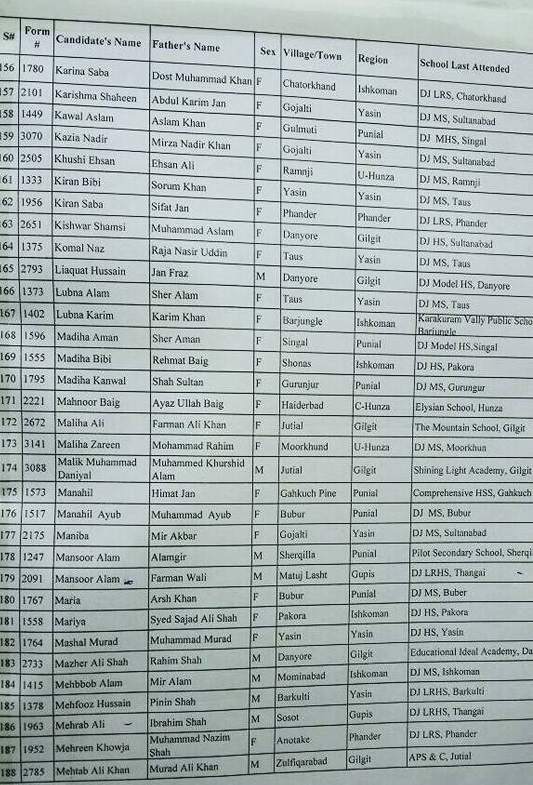 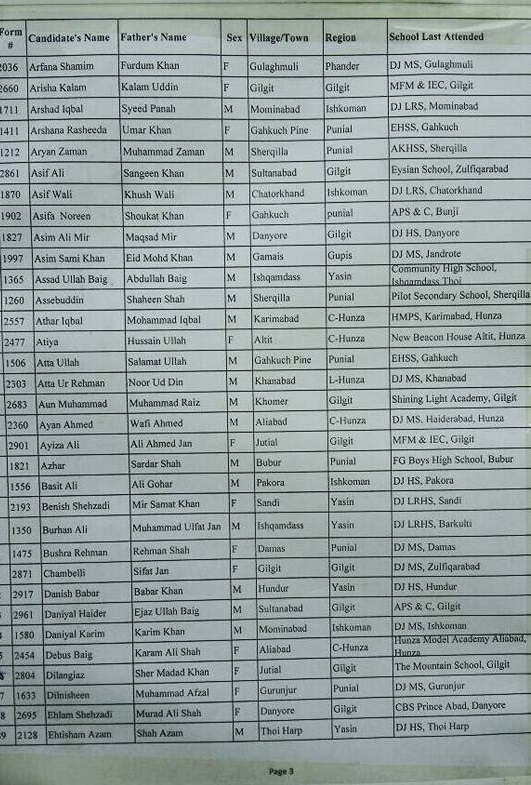 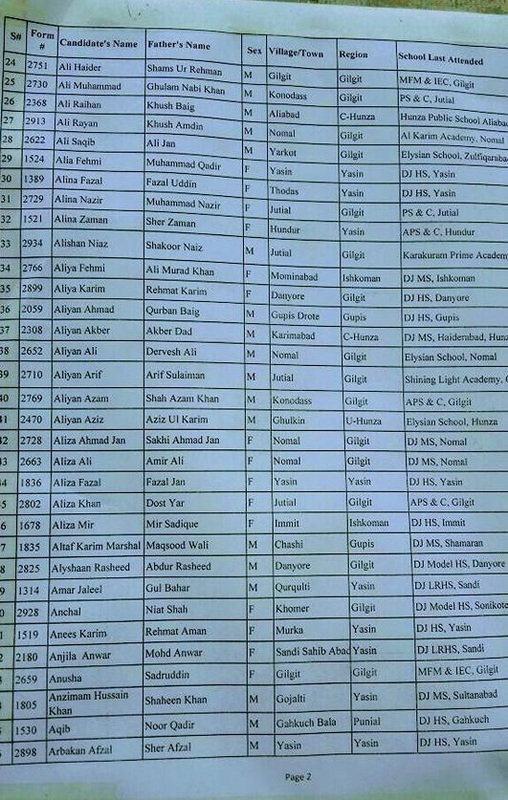 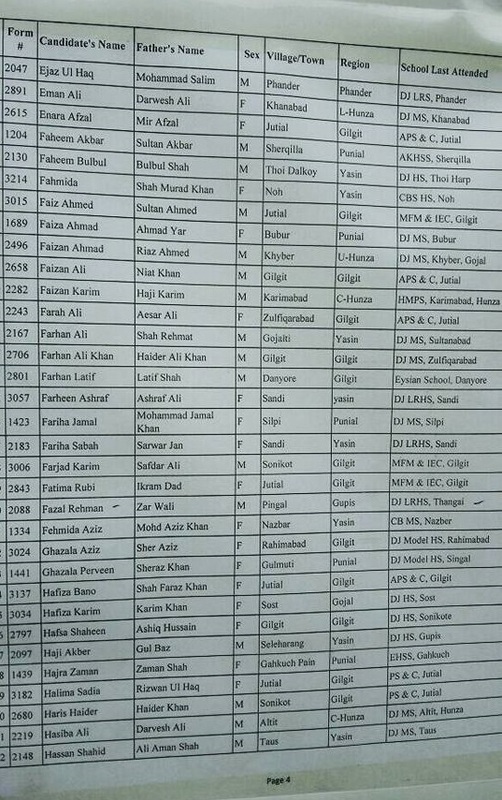 The Below list of students are incomplete, but we have made our full effort to share the available list, each student should visit AKHSS in person.